AE Log and Analysis software : Products | LAZOC Inc. 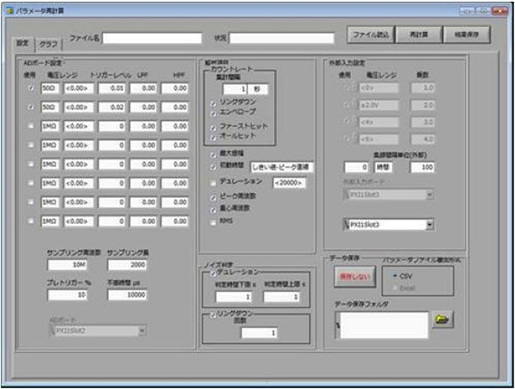 This program is based on LabVIEW 2011, provided National Instruments Japan. In order to run this program, either LabVIEW 2011 or Runtime library LabVIEW 2011 should be installed. As an option, source location software is also available.